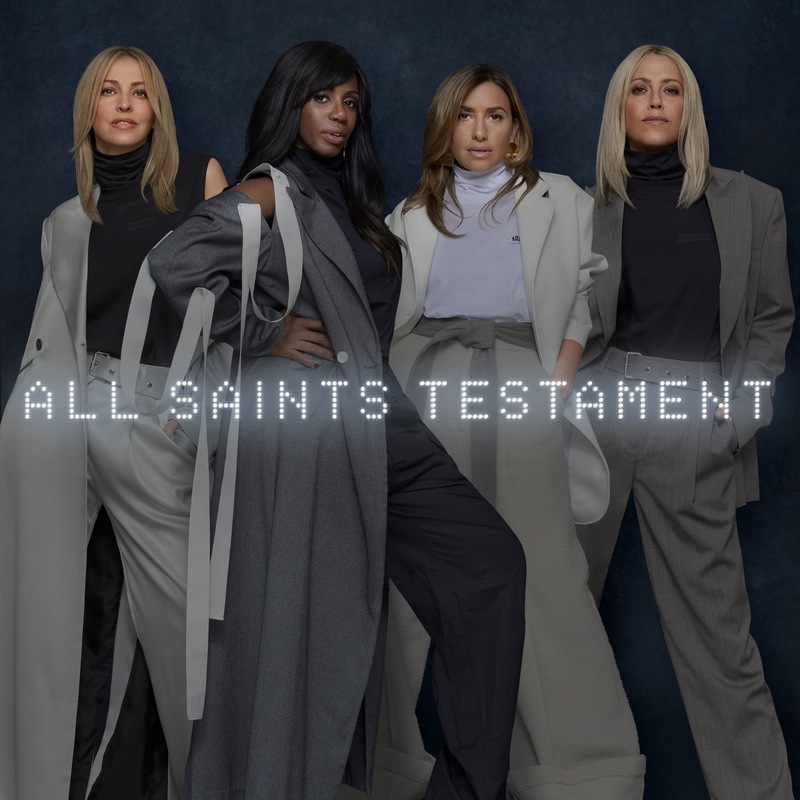 Shaznay, Nicole, Melanie and Natalie (aka British group All Saints) have confirmed the release of their next album ‘Testament’. The ladies are, of course, most famous for their huge chart anthems from back in the ’90s including ‘I Know Where It’s At’, ‘Never Ever’, ‘Lady Marmalade’ and ‘Pure Shores’. But after an absence of ten years, they came bursting back onto the scene in 2016 with the excellent ‘One Strike’. We loved ‘One Strike’ so much, we made it our No.1 Pop Single Of 2016! Now comes news that the new music will continue flowing in the middle of July, with the release of their fifth album ‘Testament’. And in even more exciting news, the album sees the girls reuniting with super producer William Orbit, who was behind their smash hits ‘Pure Shores’ and ‘Black Coffee’. The first taste of the new LP, lead single ‘Love Lasts Forever’, is due to land at DSPs tomorrow, while the pre-order for the album is already live. ‘Testament’ will land on Friday July 13.